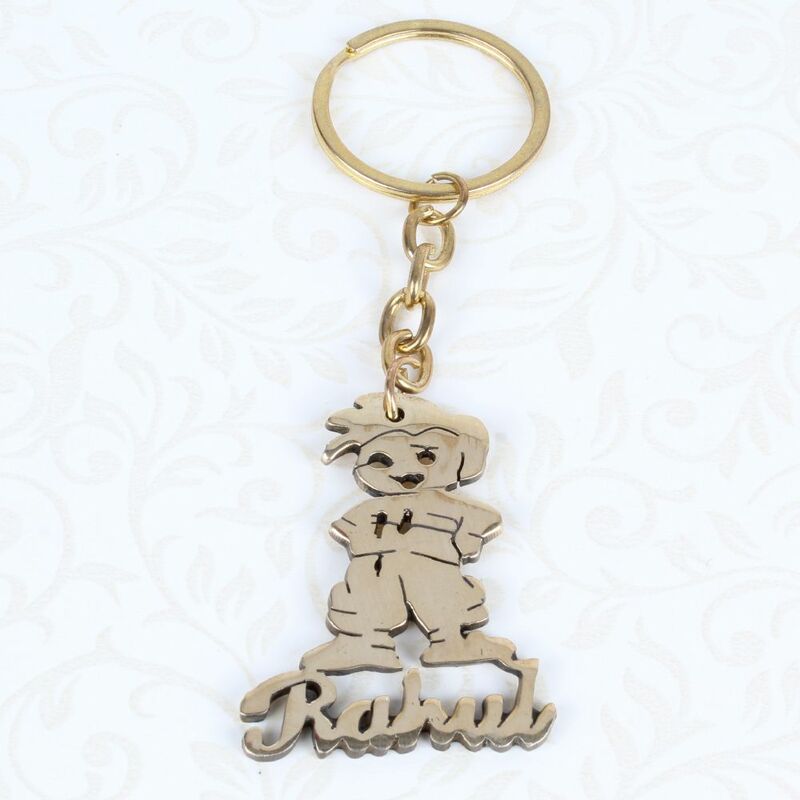 Make your own style statement by carrying your keys to a trendy manner with this Hum Peronalised Keychain for him. 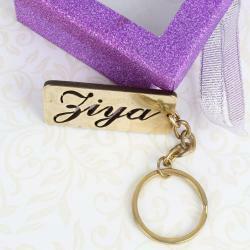 This key chain made of metal will a personal name for personal use, but will also make for a wonderful gifting option on any occasion. 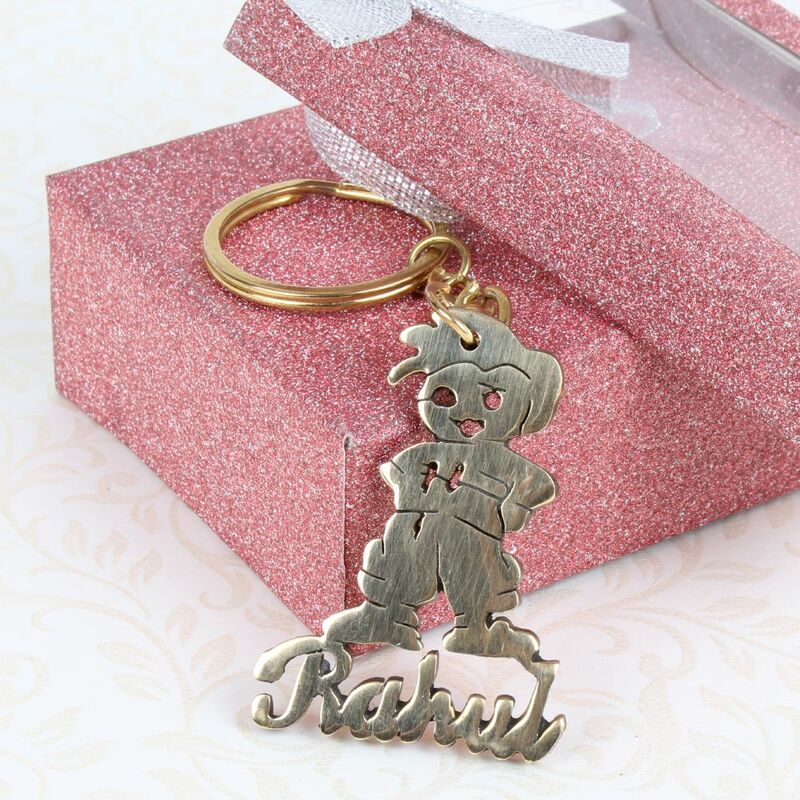 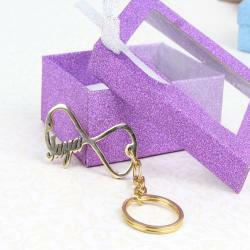 Product Includes : Hum Personalised Keychain.